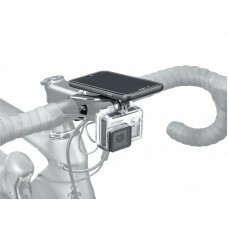 Specially design Phone Cases & Mount for cycling use. 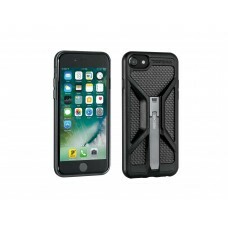 Gain more room or find the perfect position for lights, computers, music players, GPS, or whatever, .. 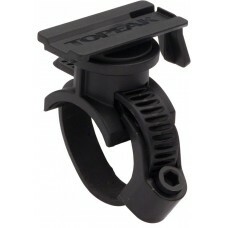 Band style clamp with integrated QuickClick mount for fast, easy attachment and removal of Topeak Ra.. 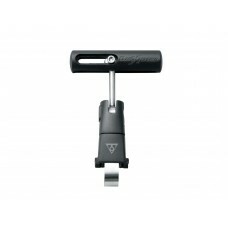 This is a value for money RideCase Mount for stem and bars. 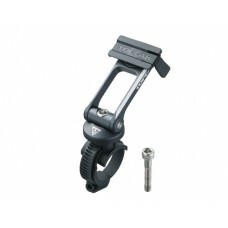 It has rotational mechanism to all..
RideCase Mount allows installation on handlebar, stem and stem cap. 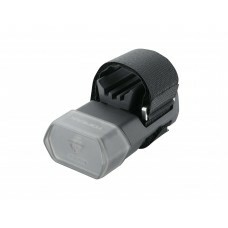 Compatible with RideCase and Sma.. 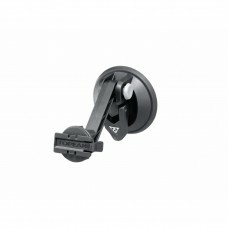 Car Mount with powerful suction cup allowing tool free installation on car windscreens. 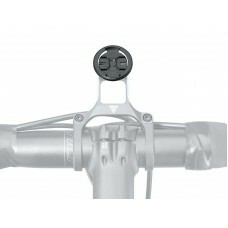 Compatible w.. 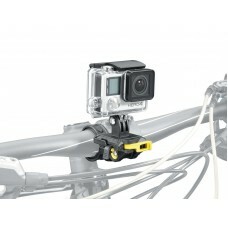 In addition to mounting a RideCase, this sport camera adapter set allow you to mount different sport.. 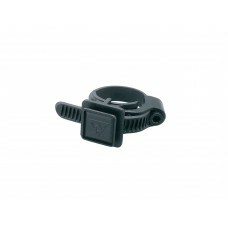 Specifically designed to adapt Garmin devices with quarter-turn mounts to Topeak Ridecase Mount, Rid.. 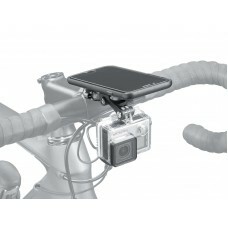 Sport Camera Multi-Mount with quick release for mounting GoPro® Hero series, Sony® Action Cam series.. 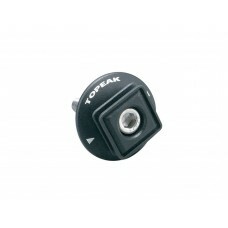 Stem cap with integrated QuickClick mount for fast, easy attachment and removal of Topeak Ratchet Ro..
Special design for cycling equipped with smartphones. 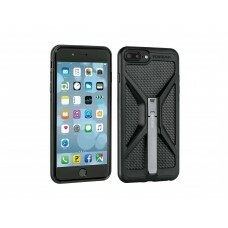 5200 mAh high power rechargeable backup batter..
RideCase / PanoComputer and sport camera adapter combined into one unit allows GoPro® Hero series, S..
Works with iPhone 6 / 6s / 7 / 8Clip in your iPhone to use as a cycling computer with apps, includin..
Works with iPhone 6 Plus / 6s Plus / 7 Plus / 8 PlusClip in your iPhone to use as a cycling computer..